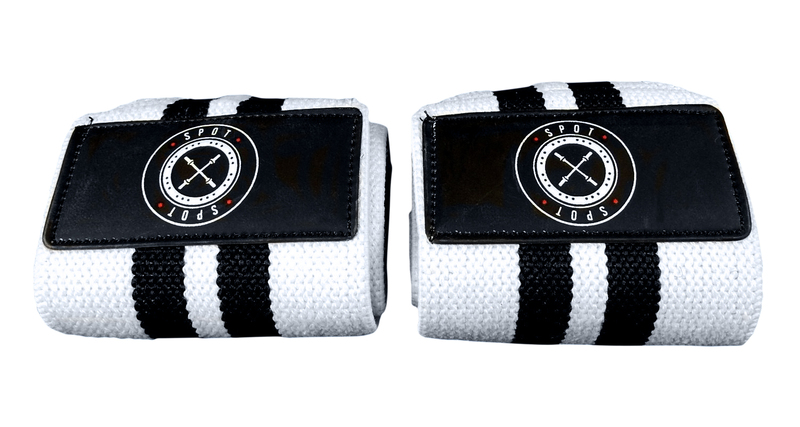 Home > 18″ Wrist Wraps (Pair) – Spot Lion Fitness. 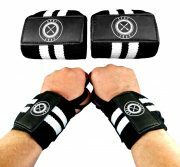 18″ Wrist Wraps (Pair) – Spot Lion Fitness. 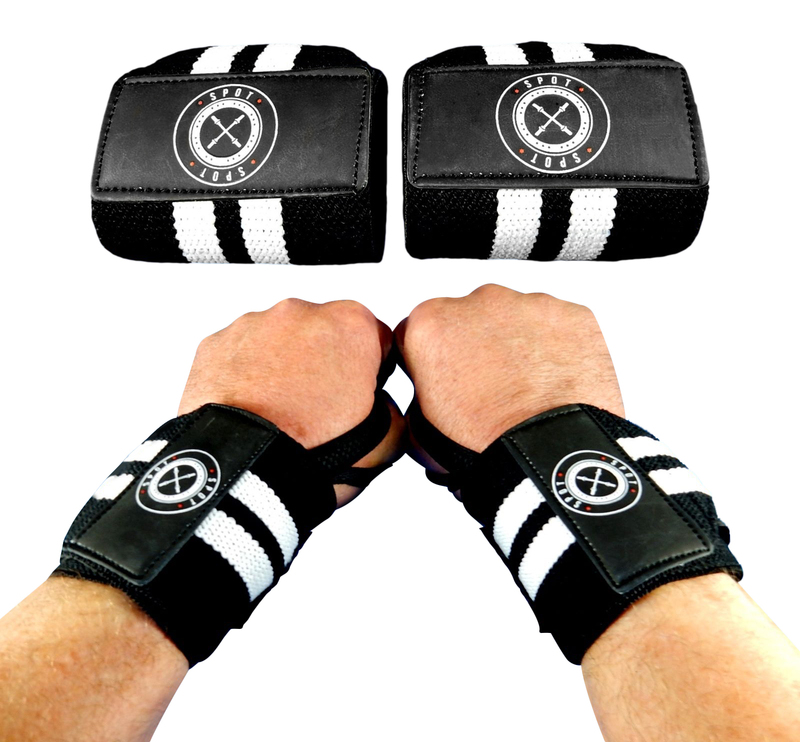 Premium quality athletic wrist wraps for high tension workout activities. 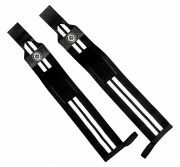 Features thick thumb loops that will not rip off. 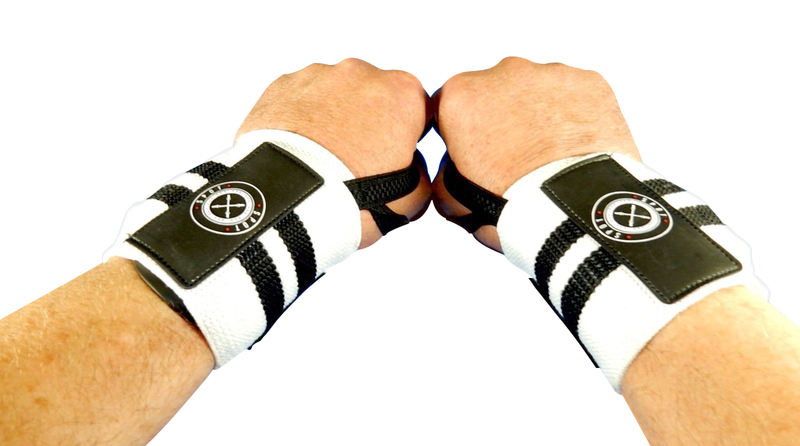 Thick, strong hook & loop fasteners for a superior power-building wrist wrap hold that lasts. Helps to achieve higher goals and lift heavier weight. 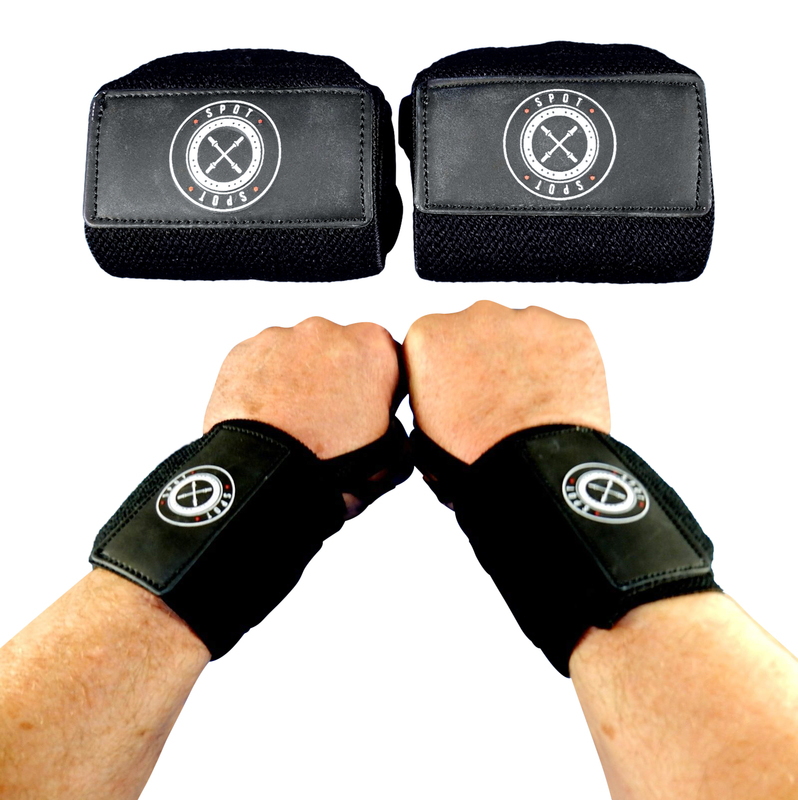 Lets you concentrate and focus on the muscles you are working on. Perfect support for bench press, shoulder press, kettlebell, the other gym routine. You want optimal performance? No need to overdo it. 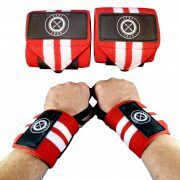 Spot Lion Fitness wraps give you heavy duty bodybuilding support that get the job done at a fraction of what you would expect to pay. And, when you're lifting heavy weight in the gym, you won't just lift more, but you'll look good doing. 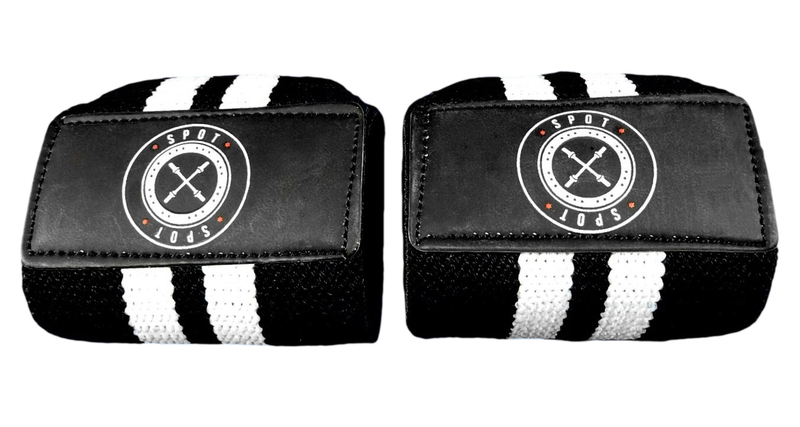 Spot Lion Fitness premium brand wrist wraps are known for quality, not just because of the premium heavy duty materials used to make them, but also because Spot Lion designed these wrist wraps to look awesome while you're wearing them. And they're comfortable, too! 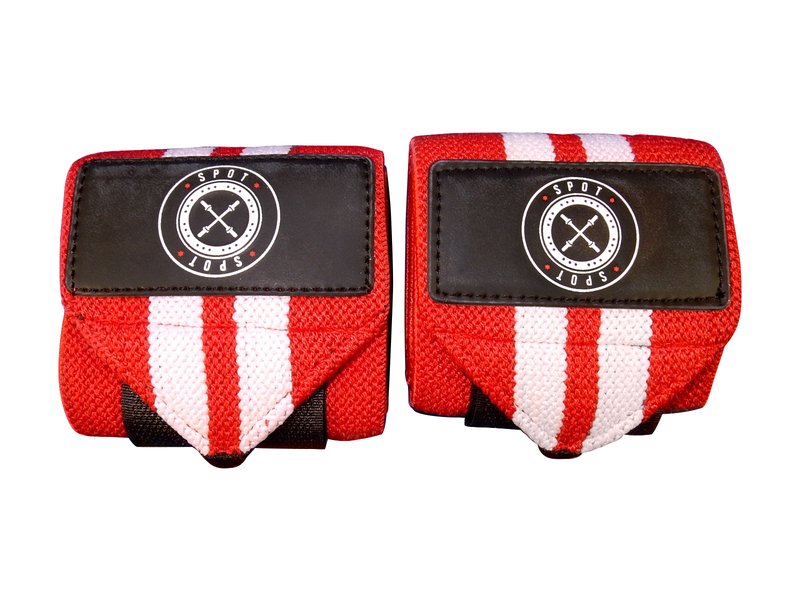 PREMIUM STRENGTH - Premium means a higher quality product. Spot Lion Fitness wrist wraps are strong; not cheap and flimsy like some other brands. 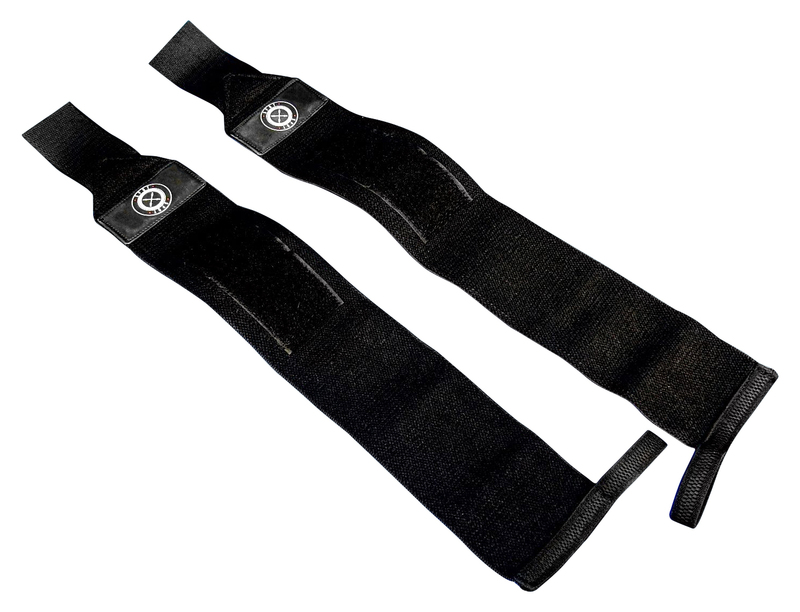 You're in the gym pursuing strength, so it's no question you should have comfortable wraps that offer sturdy support. Spot Lion brand was created to be simple, yet strong, and that's what you get. 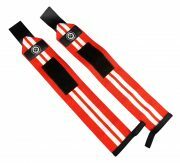 QUALITY PRODUCT, BARGAIN PRICE - Don't let the affordable price fool you. 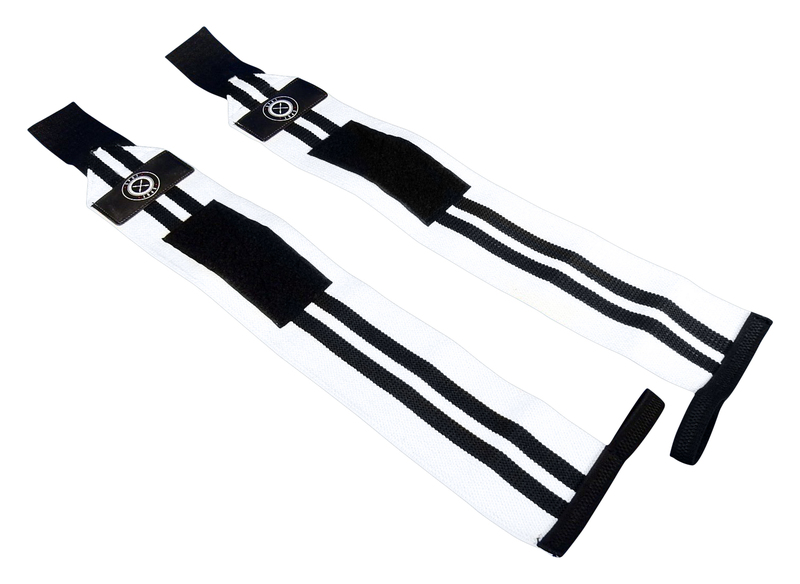 We made a good buy on a bunch of these, and in our typical fashion, we're passing those savings right on along to you! 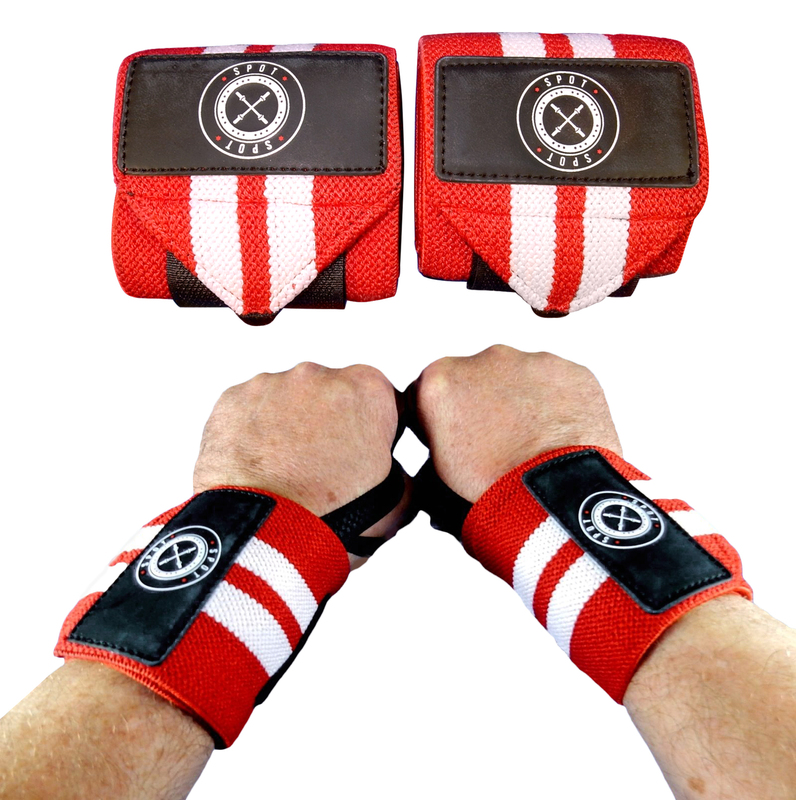 Whether you are looking specifically for weight lifting wrist wraps or body building wrist wraps, Spot Lion Fitness high-quality wrist wraps will give you all the support you need at a price that won't give your budget a workout.